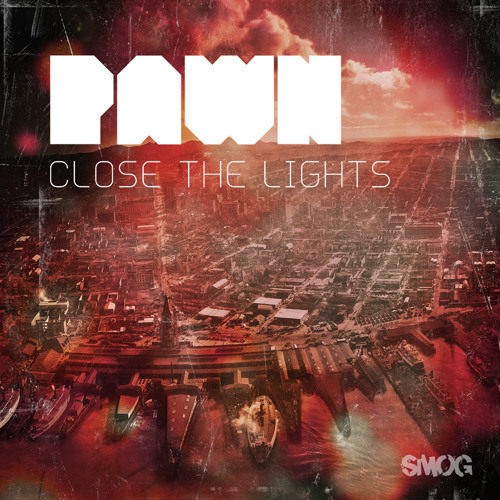 “Close The Lights” shows something of a journey through the range of music that has become Pawn’s unique sound. Showcasing his love for his home state of California “Golden Gates” kicks off this experience. Song’s like “Sleepless Nights” and “Chasm” show a deeper introspective side while “Slot Machine Eyes” and “Release Her” fit more for the party vibe. Perhaps the strongest of the album is “So Blue” which builds its echoed vocals as the synth and bass work drive it home.